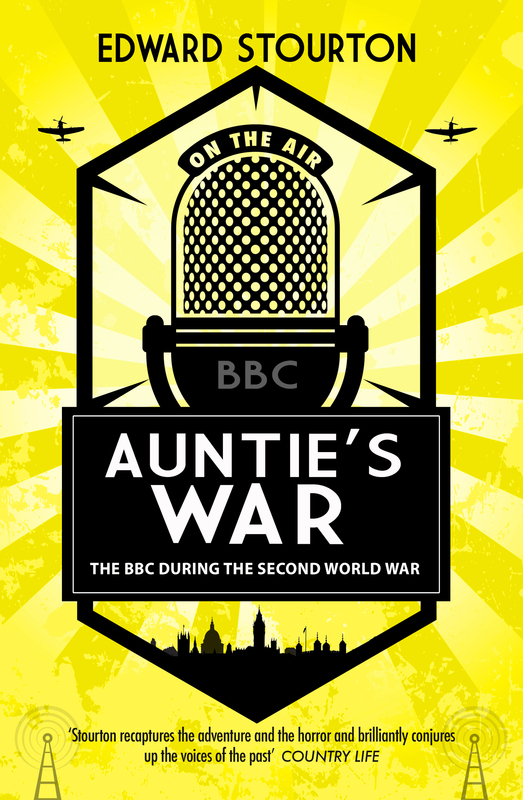 Not so much a history of the BBC during the Second World War, as a curated collection of articles gleened from the BBC archives. Not so much a history of the BBC during the Second World War, as a curated collection of articles gleaned from the BBC archives. This title was reviewed in the August 2018 issue of RadioUser. Click here to read the full review.